The FutureMakers Coalition recently released its 2018 outcomes report. The goal of FutureMakers is to transform Southwest Florida’s workforce through collective leadership along the cradle-to-career pathway. The pathway begins with early childhood learning and ends with postsecondary credential attainment and job placement. The coalition has grown to over 300 FutureMakers repre-senting business, education, government, nonprofits and philanthropy across Glades, Hendry, Col-lier, Lee and Charlotte counties. The sixth annual Southwest Florida workforce overview study has been released and provides key information about industries, occupations, employments gaps and projected job growth. 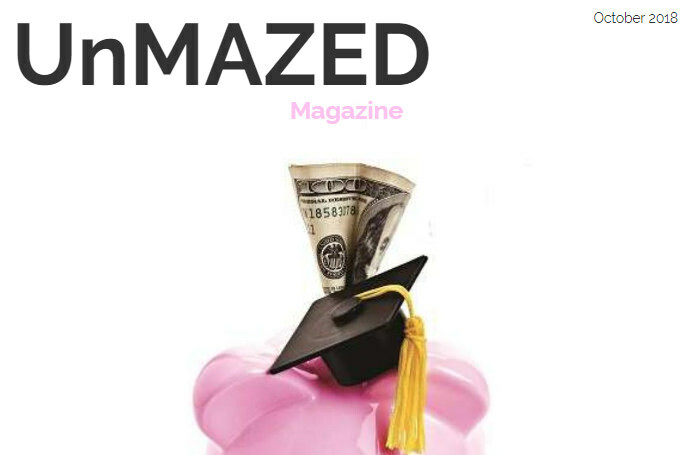 UnMazed Magazine is dedicated to teen academic and personal success. Written by experts across the state of Florida, this online magazine provides the information all parents and students are seeking. NEWS-PRESS: What workers do Southwest Florida’s employers need the most? Not nurses. 2017 Business Survey Report: 116 Businesses responded from Charlotte, Collier, Glades, Hedry and Lee counties as well as Outside of Southwest Florida. Respondents include small, medium and large business. 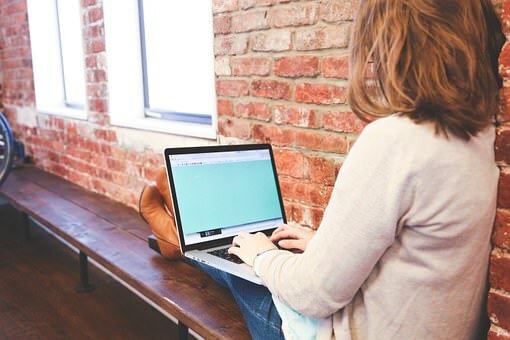 As parents and students begin navigating the high school to college process, an important piece often overlooked in the college admission process, is the college resume. We would not enter into a job application without it, and applying to college is no different! A college resume is essential in receiving quality recommendation letters, applying for colleges and scholarships, and ensuring your academic and extra-curricular activities are showcased in your application.